We strive to make your visit a pleasant and relaxing one. 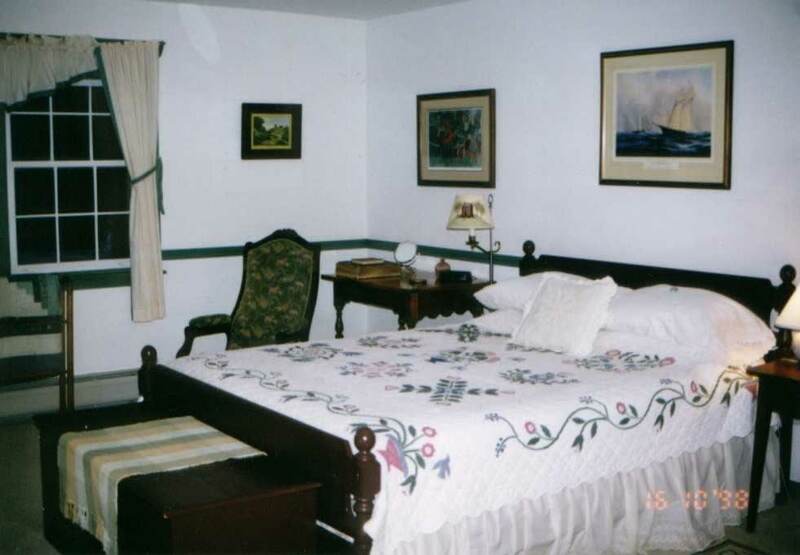 Our four sunny guest rooms are furnished to offer charm and comfort with queen, double, or twin beds. 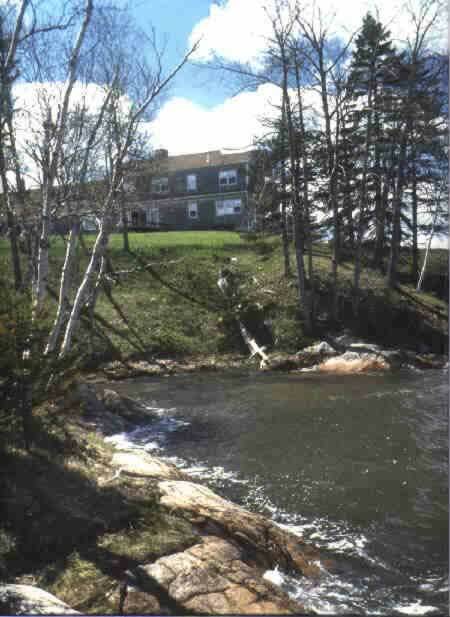 All have scenic water views with either a shared or private bath. View more information and photos of guest rooms. We are nestled in Downeast Maine's Washington County -- the first to greet the sunrise. Take a walk on one of our 3½ miles of trails. A full breakfast is served 7:00 to 9:00 a.m. For the later sleeper, coffee, tea and muffins are available anytime. Your hosts Joan and Jerry welcome you to their home and look forward to sharing their love and enthusiasm for Maine coastal living. Another view of main house.